Is it possible to enjoy so many different activities and terrain in one Malaysian island? 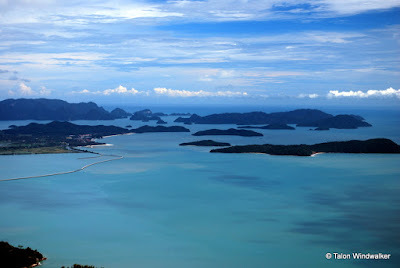 Talon Windwalker shares his experience in Langkawi. From bird watching, to bird feeding. From walking on a Skybridge to visiting the mangroves and so much more! There's definitely something for everyone to enjoy! Shortly after arriving on this beautiful Malaysian island, it becomes readily apparent why Langkawi is considered a jewel. It's a place that is well suited to those who love the outdoors and its culture has been mostly unspoiled by tourism. We flew to Langkawi on Malindo Air from Kuala Lumpur. It was a short and wonderful flight that had a surprising level of service for an economy flight. You can easily book Malindo Air tickets on Traveloka. 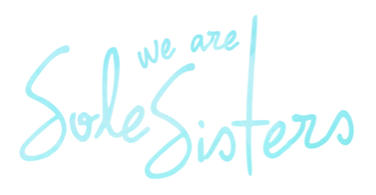 They offer various payment methods and make it so easy to compare and book. Shortly after leaving the airport, we were watching free-roaming cattle languidly meander through fields full of grass and palm trees while sunlight danced on the calm ocean waves behind them. As we were staying near the small village of Kuala Teriang, we had wonderful views of Gunung Raya Mountain on one side and a multitude of trees and plants that led the eyes out to the ocean beyond. 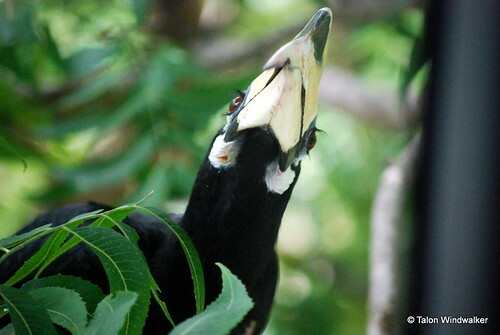 Occasionally, you could catch sight of great horn bills as they flew from roost to roost. For some reason, these beautiful birds particularly enjoyed the large tree outside our living room window, and we would often hear them tapping on the window with their large yellow beaks. It was so tempting to feed them fruit, and I suspect previous guests had done just that. 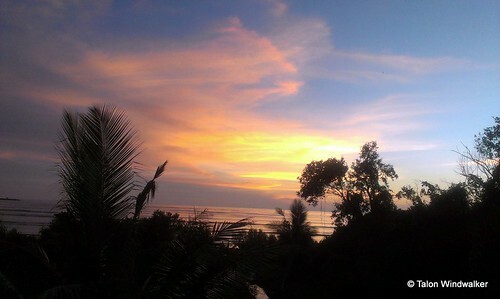 Langkawi is also home to several beautiful beaches, and we often caught the sunset from the white sands of Pantai Kok. For something a bit more unusual, we visited Pantai Pasir Hitam, also known as Black Sand Beach. 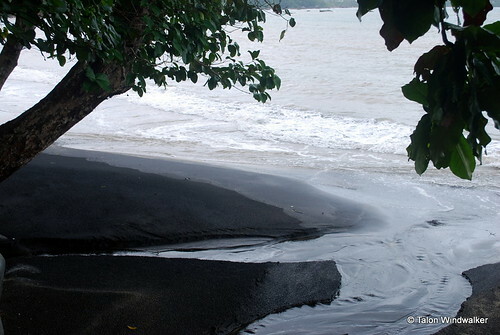 The beach is a mix of regular and black sand. No one really understands the origins of the ebony coloring, but a local legend claims that the dark sands are a remnant from a great battle that took place there between a garuda (large bird-like creature) and a prince after the winged creature stole his fiancée, a Chinese princess. 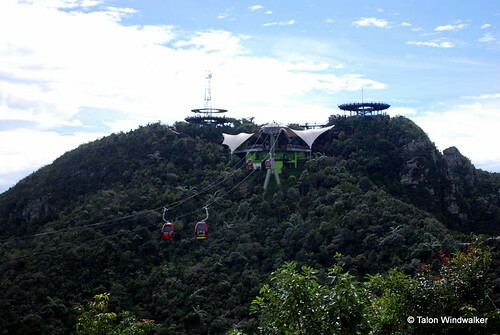 A wonderful cable car ride is a popular activity on Langkawi. It is also referred to as the SkyCab and takes passengers above the jungle to a peak affording amazing vistas of both the beautiful coast as well as the island itself. Driving to the park where the cable car is located is thoroughly enjoyable as you can watch monkeys frolicking along the roadside. 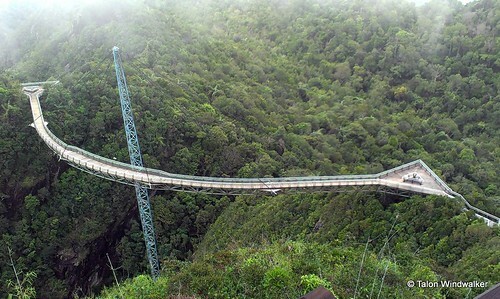 For those who are a bit more adventurous, you can walk along the Sky Bridge, a 125-meter suspended pedestrian bridge. It hangs about 100 meters above the ground and provides outstanding views of the jungle below. Nearby is the waterfall known as Seven Wells. There is a section for swimming, and during the wet season there are multiple high-flow streams. There is more than one waterfall, and visitors can often find plenty of refreshing small pools to enjoy. During the dry season, the waterfall is obviously smaller, but there is still plenty of hiking available. There are also changing rooms available at the bottom. It is possible to take a boat cruise to a location where 300-400 eagles gather for feeding every morning. You can see both the red-bellied Brahminy kites and the white-bellied sea eagles here. It's truly the perfect place for nature lovers. 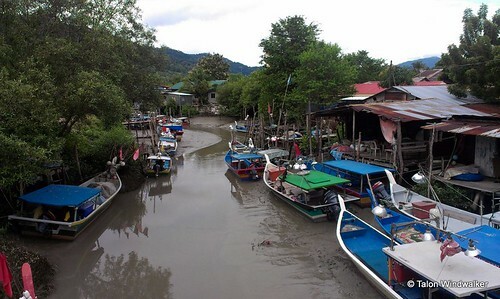 Another popular activity in this area of Langkawi is to take a mangrove tour. You can easily combine both eagle feeding and visits to the mangroves since they are closely located. There is abundant wildlife including walking fish, otters, and sometimes even dolphins. 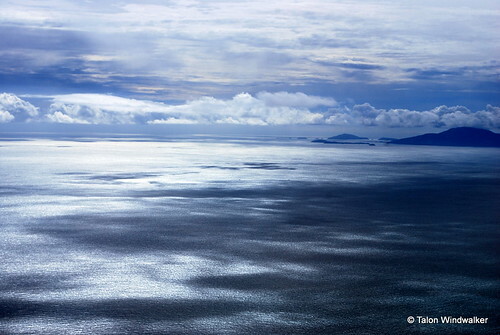 For even better views, take a hike or drive up the mountain, which offers the highest spot on the island. Also worthwhile is doing a snorkeling or diving tour located in the Pulau Payar Marine Park. The area is rich with corals and marine life, and you'll get to travel by catamaran which is a lot of fun. 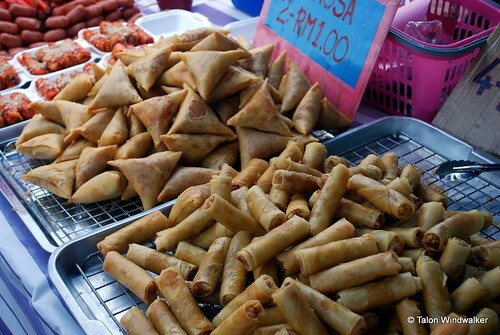 While on Langkawi, visitors should make sure to visit one of the night markets. These occur in different areas of the island depending on the day, and it is worth visiting more than one as they differ in personality. 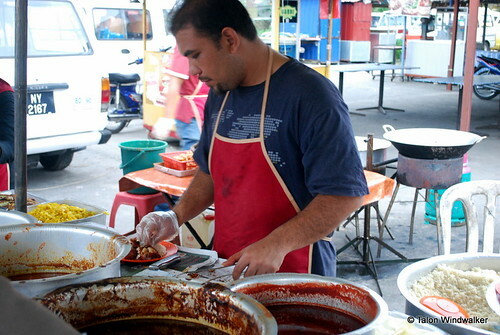 Just make sure to bring your appetite as you'll find some wonderful local foods to sample. If you're in search of a more complex gastronomic experience, you can find plenty of great restaurants in lively Pantai Cenang. Here you'll also find water activities like jet skis, parasailing, and other types of watersports. 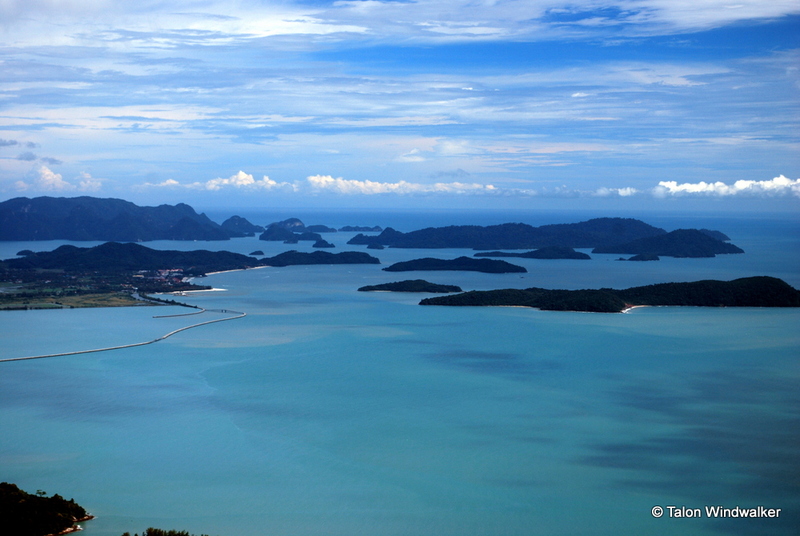 Fans of shopping will love that Langkawi is a duty-free island. It's a wildlife, nature, and shopping paradise. Getting to this wonderful island from other areas of Malaysia or even nearby Thailand is fairly simple, and it's definitely worth a trip. It may just end up being one of your favorite places. 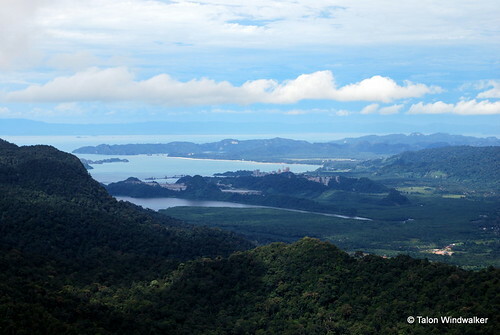 Have you been to Langkawi before? Share your experience in the comments section! Talon Windwalker is a single dad slowly traveling the world full time with his now-teenage child since 2011. 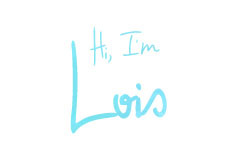 He is an avid scuba diver, photographer and travel and food writer who has also written fantasy novels. His articles have been featured in several online and print publications, and he also blogs about their adventures on 1Dad1Kid.com. 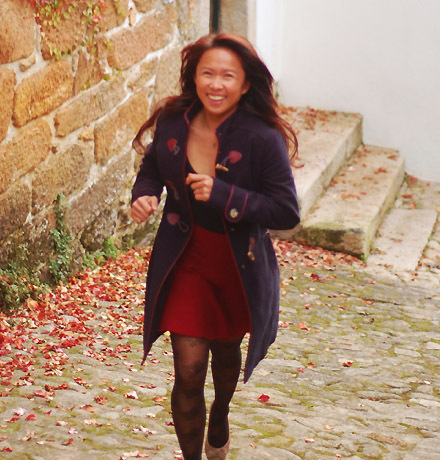 After falling in love with Budapest during their travels, they returned to make it their home base for a while. I love the article! Your adventures were awesome and really interesting! Hoping to see more from you guys!